It’s true; I’ve posted these patterns before in honor of Valentine’s Day, but with Christmas right around the corner, every dolly needs her little red dress to wear to parties! But if you’re making it to fit Liv dolls, you may wish to alter the bodice a bit for her smaller chest. 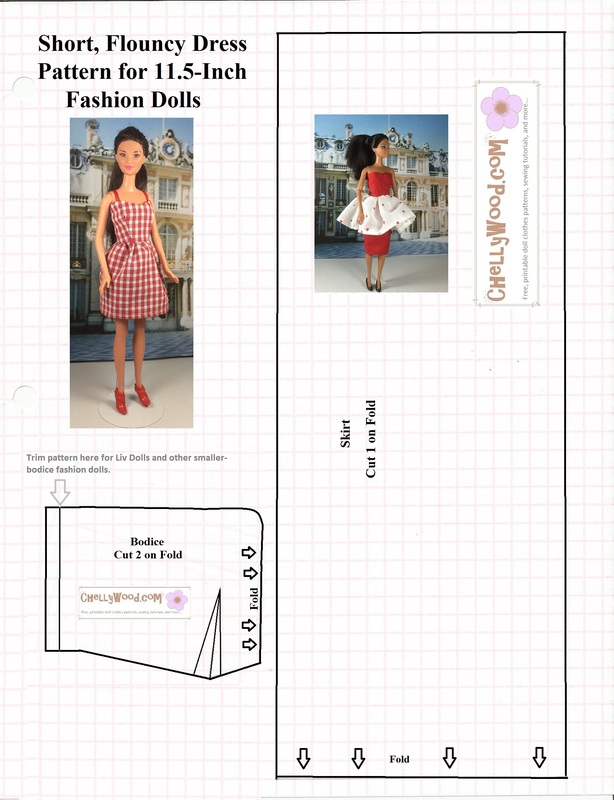 There’s a mark on the pattern to show you where to cut for Liv dolls. 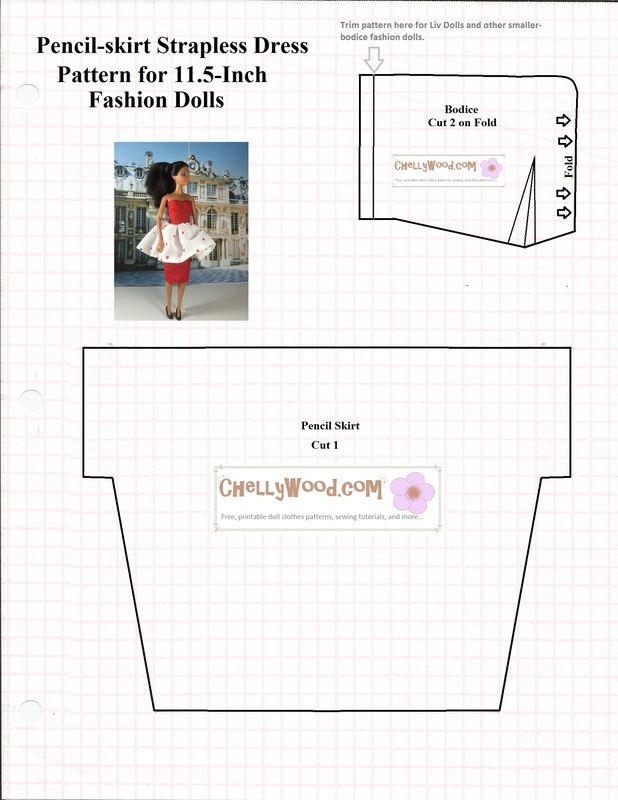 Here’s the tutorial showing you how to make the pencil-skirt dress. In spite of what pattern 1 says, do not cut the skirt on the fold for this dress. The skirt pattern is perfect, as is, to make the dress look like it does in the picture. Here’s the tutorial showing you how to make the strappy short dress. If you’re searching for a different something different, have a look at the Gallery Page. That’s the easiest way to search through all of my patterns to find what you want. 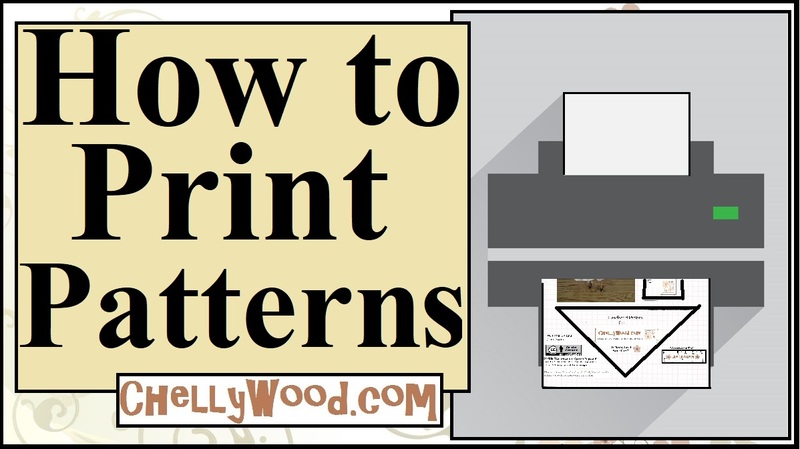 Each image on the Gallery Page takes you to links for patterns and tutorials.